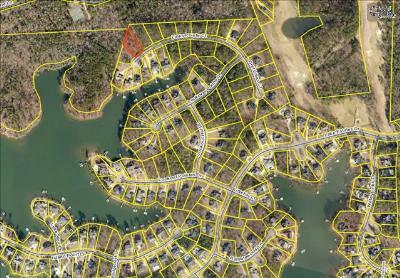 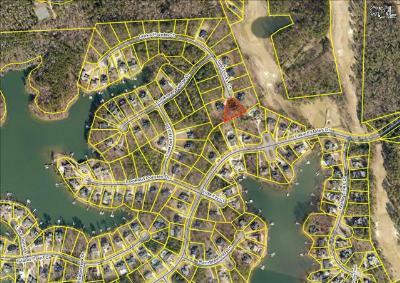 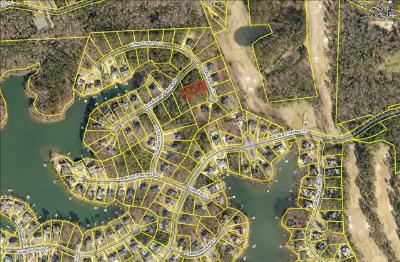 Let us give you a tour of the latest Timberlake neighborhood homes for sale in Chapin, SC. 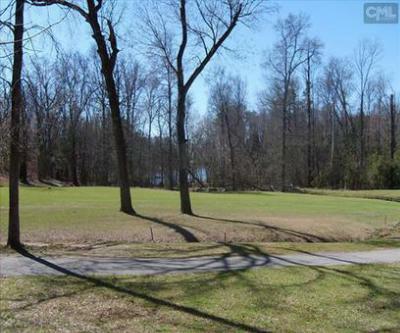 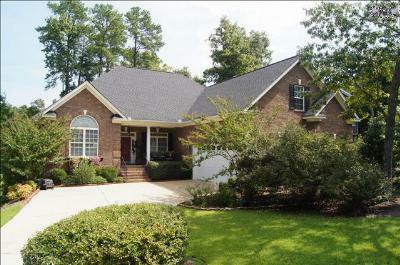 A golf course community, Timberlake is one of the more popular neighborhoods in the Chapin area. 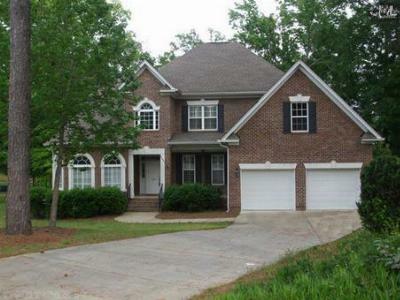 There are homes available in a variety of price ranges, from the $300,000's to over $600,000. 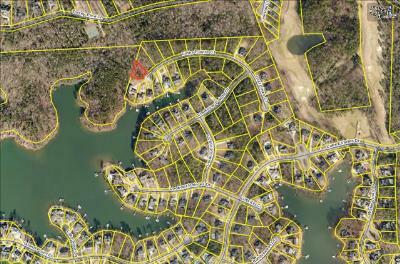 Plus, there are plenty of lots available as well, so bring your blueprints along. 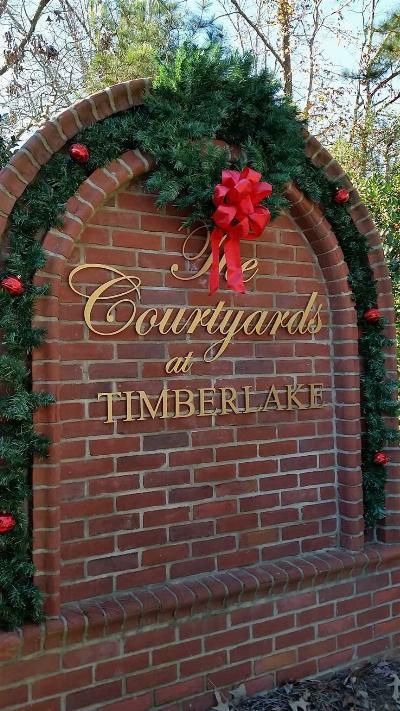 Whether you are searching for a pre-built home or planning to build your dreams, Timberlake is a great place to start. 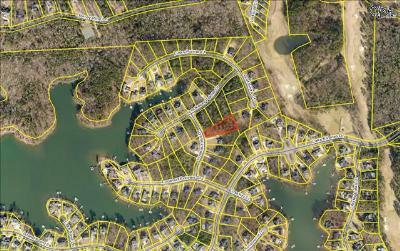 Also, if you would like more information about the area, here is a link to an in-depth guide about Chapin.